This has been an interesting year for music. 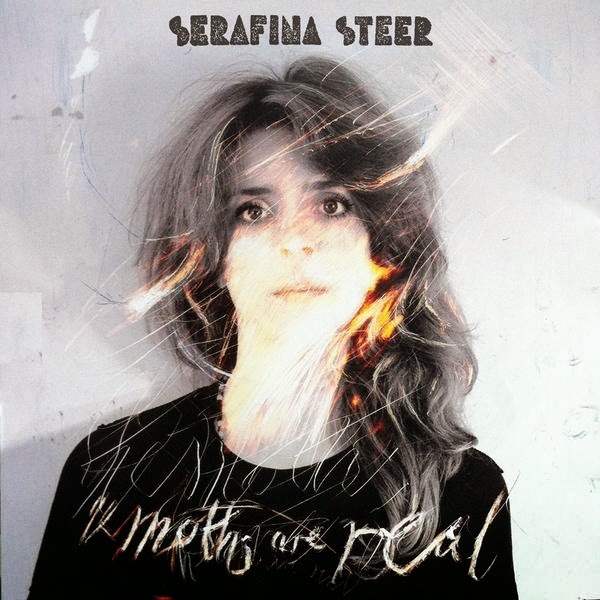 It got off to a good start with Serafina Steer’s new album The Moths Are Real. She is a unique artist, originally accompanying herself on a bespoke electric harp. She has over the course of three albums broadened her sonic palette while retaining her idiosyncratic world view. There is nobody quite like Serafina. February saw the release of Terry Allen’s The Bottom of The World. He is such a good songwriter, standout tracks for me where Emergency Human Blood Courier and Wake of the Red Witch. Every song on this album is excellent, this is quality writing indeed. Liz Lawrence’s Bedroom Hero was a noteworthy debut (and not just because she performed a concert at my home on her February tour). The Oo Song is just lovely and the album repays repeated listenings. She continues to develop and her latest songs are lyrically very interesting. You can download a song for free here. Why is this woman not famous? 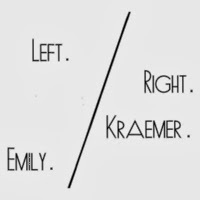 Emily Kramer continues to produce excellent music her latest offering Left/Right came in a beautiful handcrafted cover. I can only wonder why she is not more widely known. There is quality music here and a fine lyric sense. You can download this album for free at her website. 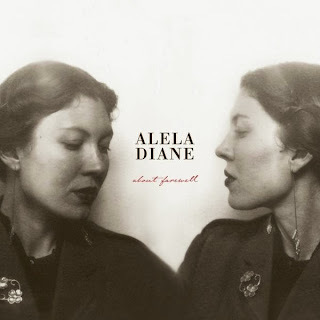 Alela Diane released a stark masterpiece About Farewell. It was written during the break up of her marriage and it has a haunting beauty. Alela is an amazing writer with one of the most amazing voices I have heard in a long time. 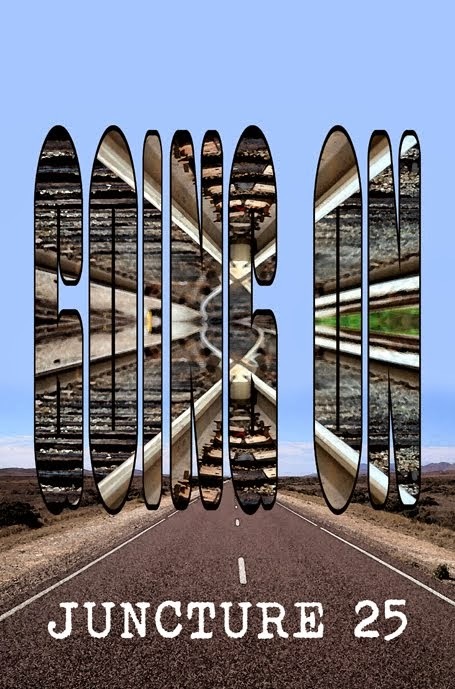 Reviewers have contrasted its dignity and lack of rancour with Dylan’s Blood on the Tracks. All I can say is that it is equally as memorable. This is probably my favourite album of the year. 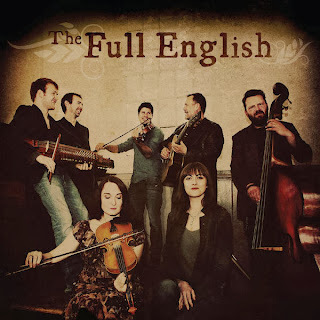 Full English; Fay Hield’s stellar celebration of the British Folk Tradition is a joy. It also heralds the EFDSS database of songs and singers. This is a great achievement and gives anyone access to a huge wealth of folk songs and singers. 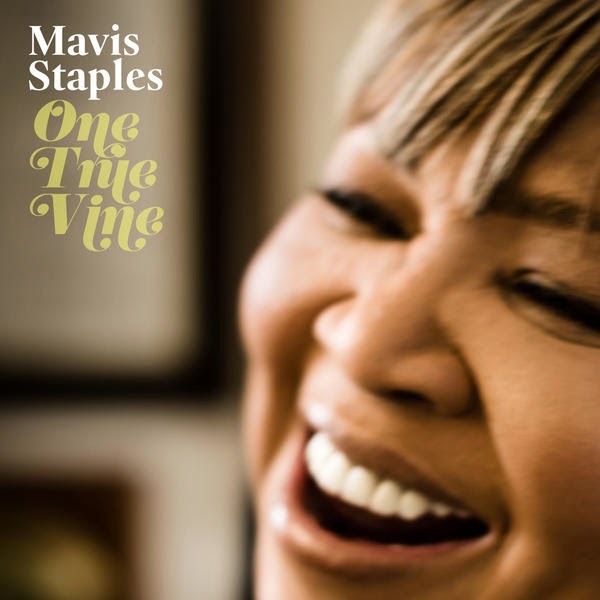 What can you say about Mavis Staple? Every release is a joy. 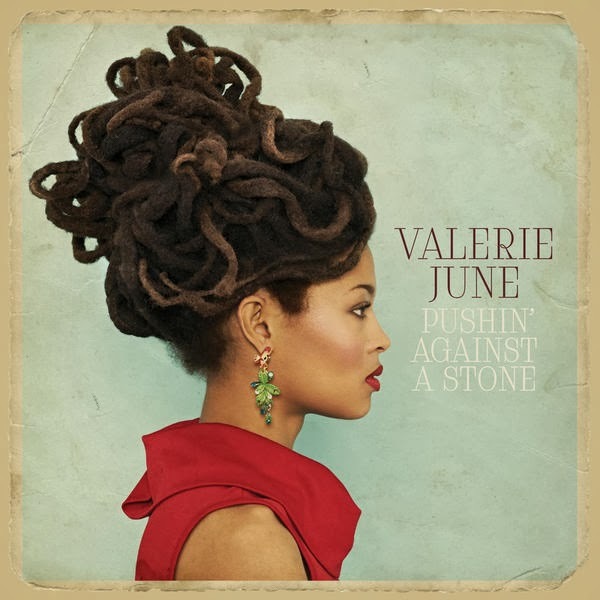 Valerie June’s album Pushin’ Against a Stone was a grower. 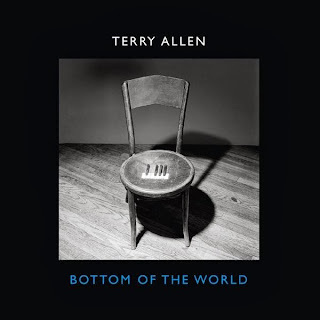 I downloaded it from emusic on spec and I have to say it is excellent. For me the reissue of the year was Amory Kane’s 1970 psychedelic classic Just To Be There. I had been searching for this on cd for many years having bought the original vinyl for 99p from a Woolworth’s sale in about 1972. It was well worth the wait. 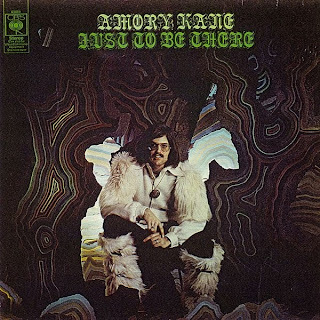 Dave Pegg’s bass playing is stupendous, and Ron Geeson adds much avant-garde percussion to two of the tracks, but it is Kane voice that carries the whole album. 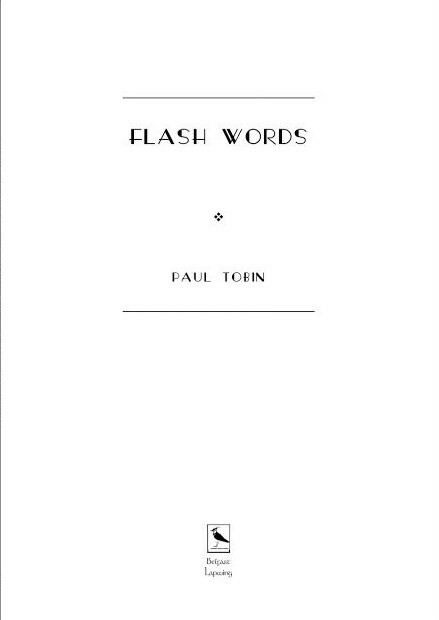 If you can find a copy of this then do so it’s worth it. Just one revised poem this week. It’s one I’ve been chipping at for some time-about a year. I take comfort in the fact that Robert Lowell continually revised his work. If I am honest I must say that on two separate occasions I thought that this poem was complete. That’s the joy of revisiting your work you can see it with new eyes. why didn’t i get out couldn’t i see they had stolen that car? 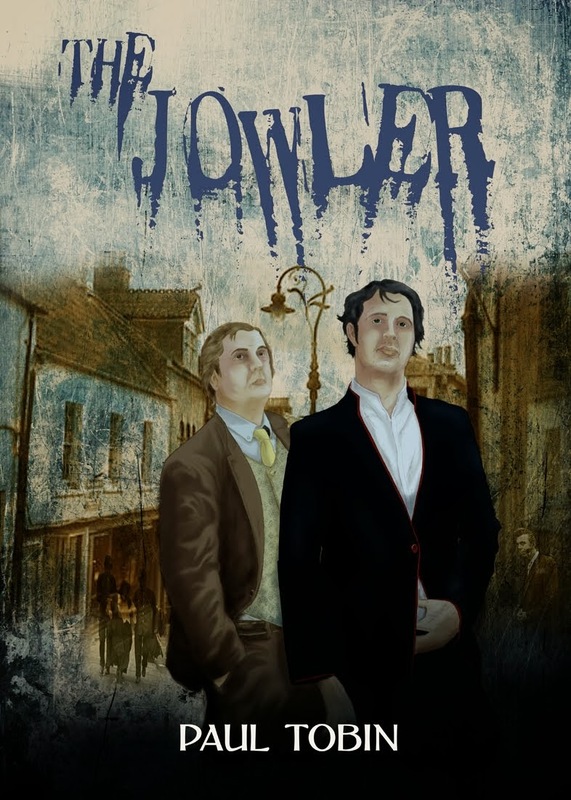 It is a straightforward autobiographical account of a Sunday evening when I was a student and the lift and friend and I hitched into town from where we lived. The accompanying photos I have taken today on a trip to Glastonbury. You can see that the levels are already filling with water. The talented BrookeSharkey is recording a new ep and you can order your copy in advance here. It was windy and wet this year. Not as many people as usual. 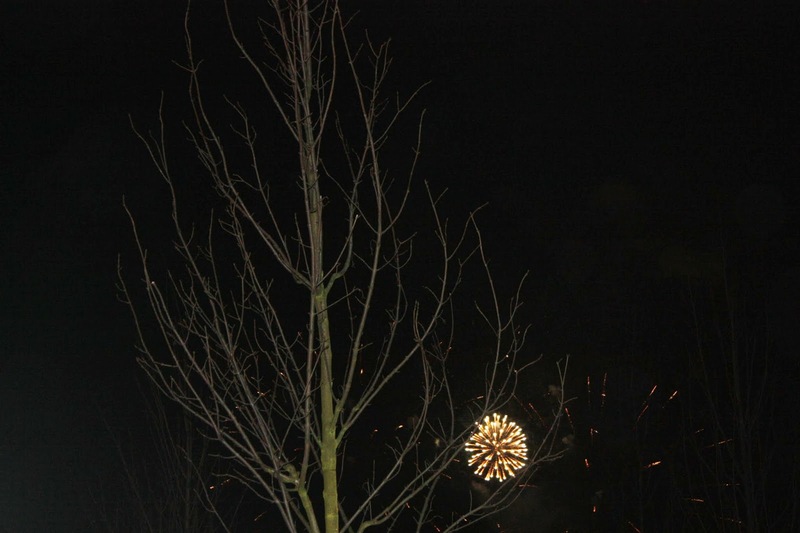 We nearly got blown off the embankment at one point and the low. scudding cloud made it difficult to see the actual sunrise. Merry Winter Solstice to you and yours! I was reading a guide to world music the other day-I have mentioned before that I am an anorak, and there was an entry about Boukman Eksperyans, a group from Haiti. The anonymous author was saying something like; often it’s the toughest places in the world that produce the best music. I was reminded of Edward Said’s book Imperialism and Culture. He pointed out that in Jane Austin’s novels the wealth came from plantations in the West Indies - slavery. I had not realised this before then. If I am honest Austin is not one of my favourite authors; there are not enough spaceships in her stories for me. But when I walk around a stately home these days or just about a city I often reminded that the wealth behind the grand architecture was from slavery and exploitation of other societies. 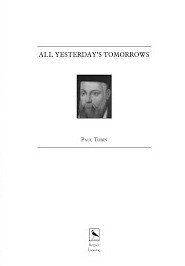 Then I was listening to Radio 4’s In Our Time [a weekly programme about some aspect of science or culture], The Tempest was being discussed [my favourite Shakespeare play] and it was mentioned in passing that an Inuit had been kidnapped and displayed to paying audiences in Elizabethan London. All these disparate images came together in the following poem. This is a very rough draft be warned. scoop the loot and scarper. his captive sickened and died. the Tonton Macute rage through the streets. to enjoy the fruits of others sweat and suffering. Not sure about the end. I think it’s rather clunky, but I’m always interested to hear what you make of it. Another word of explanation, I mention the Saturn Five rocket because it was built by Wernher Von Braun. Though he became an American citizen, during the Second World War he made rockets for the Nazi’s using slave labour. He was an odious man, manipulating situations to make his obsession a reality. You can read about him in The Paperclip Conspiracy. Here Tom Lehrer singing a song in his honour. Phew! All that from reading a banal introduction to a brief description of a cd. Tomorrow is the Winter Solstice and I am going to watch the sunrise at Avebury though the forecast is for rain. I shall leave you with a video of Annabelle Chvostek playing The Sioux, a song about the impact of colonisation on the First Peoples of Canada. The festival season is on the wane. 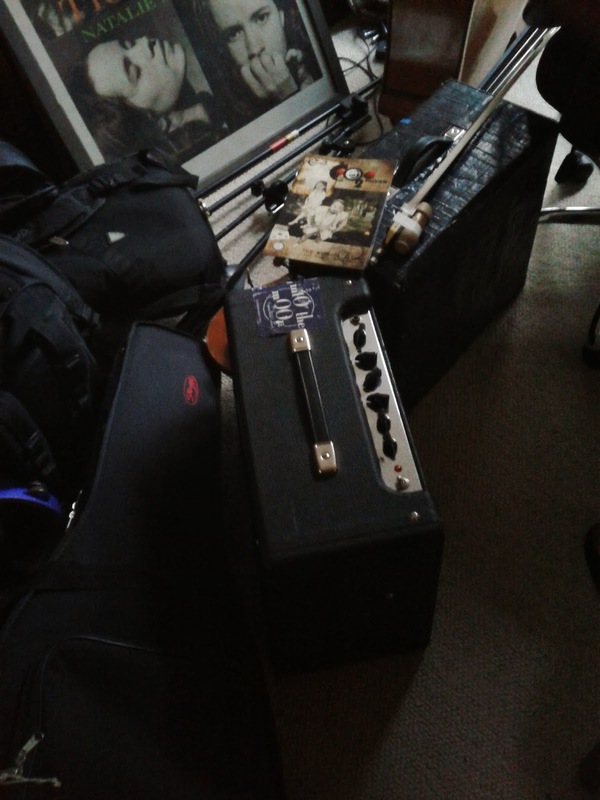 Purbeck is this weekend and that signifies the end of the run for us. Though we hope to get out in the camper a couple of times before it gets too cold. As I mentioned last post I spent a couple of days with friends in Dorset. For me one of the joys of camping is the opportunity to sit around a fire, and as well as talking nonsense long into the night, the chance to cook outdoors. Regular readers may remember the photographs of last year’s last year’s Purbeck Festival paella. Today I thought I would offer you a recipe developed by my brother-in-law Alex and called with no great imagination Alex’s Festival Potatoes. You will need a barbeque of some description, not a disposable they aren’t worth a candle. I use a fire pit with a grill plate on top. The dish will take about three quarters of an hour to cook, so you need something that you can keep going for that long, a disposable isn’t up to it. You also need a decent flat-bottomed pan. Again we use a paella pan. This is ideal as it’s shallow and thick enough to spread the heat evenly. Light the charcoal and wait until it’s white and at maximum heat. While you are waiting slice you potatoes as thinly as you can. As to quantities: at least a large potato per person, and a large onion also thinly sliced. Place the pan on the fire, add olive oil/ rapeseed oil, when hot add the onions. Keep turning them so that they cook evenly and after a couple of minutes add two or three cloves of garlic, again finely chopped. Then add the potatoes. Keep turning them as at this point they will stick if you are not careful. The aim is to coat them in oil. Add any herbs you may have, fresh rosemary is good, dried thyme and sage work well. At this point season the dish. Next add half a bottle of white wine- cava is the preferred tipple, good Catalan sparkling wine-but any wine will do. I have used red on occasion. You can even use beer. Boil the alcohol off. At this point the potatoes will be nowhere near cooked, so once the wine has gone add water and bouillon, a couple of spoonfuls, until the potatoes are covered. Stir regularly, add water as necessary. In about half an hour you will have a tasty meal. Serve with grilled hallumi, falafels or veggie sausages and a salad. You may need to feed the fire as you cook so a supply of kindling is useful. As you can see this is not a recipe you can do on the fly, it requires a little forethought, but then again so does all good outdoor food. 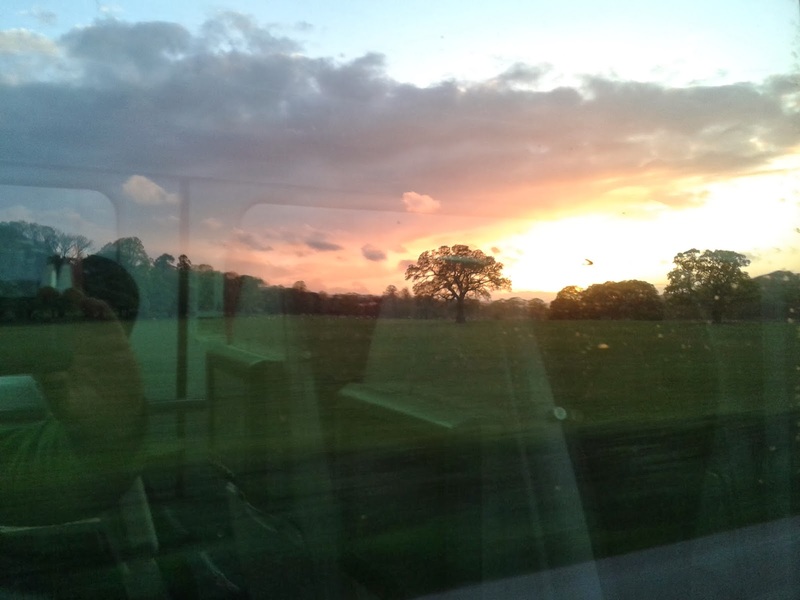 I recently went on a trip from Manchester to Liverpool along the Manchester Ship Canal. I had been looking forward to the journey for some time and the trip did not disappoint. There is a little family history connected to the canal. I was born in a house that looked out on the canal too impatient to wait for either midwife or ambulance. My grandmother had been a child in arms when the canal was opened by Queen Victoria on the 21st May 1894 and had seen her sail past Runcorn in her steam yacht. So the canal holds some family interest for me. Collier Street today, as seen from the canal. What struck me on the six hour journey was the massive scale of the engineering. Everything is monumental, even the two new bridges that swing out of the way. In fact the swing footbridge at Salford keys is a thing of beauty in itself. The Barton Swing Aqueduct was an eye opener. It carries the Bridgwater Canal across the ship canal and swings out of the way to enable ships to pass! It is a wonder to see. It is the sort of engineering project that the Victorians delighted in. I was amazed to see a section of the aqueduct effortlessly swing out of the way. I was struck by the way in which the canal has changed since my childhood. For one thing it is cleaner now than it ever was. The amount of wildlife is encouraging as well. The number of herons we saw was impressive. I shall be posting more photographs in the week but for now I shall leave you with a poem. In a way this poem is the opposite of the Manchester Ship Canal. It speaks of an ending, whereas the Ship Canal endures and there is a quiet pride in its working. load memories into a shopping bag. This will be all of ours future. Each week I try to post at least one poem, either a revision or a new work. There are a couple of times when I have repeated myself-usually unknowingly. That is unavoidable, since the 30.5.2011 I have posted 182 times. That it, struck me only today, is an awful lot of poems. 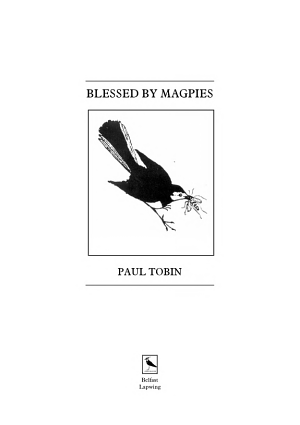 There is scattered over these pages most of my first and second collections and a selection of poems produced in workshops. I wonder if anyone has read them all. This week there is a revision of a poem I posted early on. Initially I thought it worked and read it at a number of events. This past year I have been less satisfied with it. I realised last month that the two parts of the poem didn’t connect as well as I wanted them to. I hope this now resolved. the welcoming blackness that held such wonder. The sky clouded as we reach your statue. You stand held in the loving curve of the galactic spiral. Now we hug the earth, bankrupt and dreamless. The next couple of short poems are part of an ongoing sequence that may see the light of day in the future, though I think they work alone. You end up in those places you never used to go. as I remember there was a miasma of male sweat. 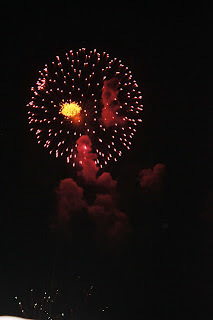 There is a discipline in writing snapshots of events. 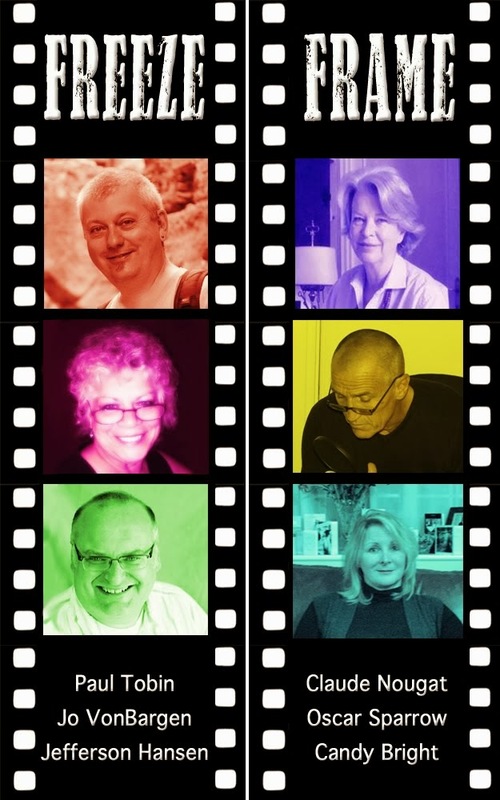 They can give you an immediacy and if handled well a lasting impression of a moment. Continuing the Cold War theme I am leaving you this week with an old song from 1982/3 by Liverpool band Lori and the Chameleons.